Experience satisfying your palates’ cravings, and enjoy authentic Chinese dishes or delicacies all day long right at the heart of Davao in Marco Polo Hotel. Starting this month of May, you can now enjoy the Chinese Breakfast Buffet which will surely make Cafe Marco more festive as you start your day with new stations which were delightfully added to satisfy your palates. 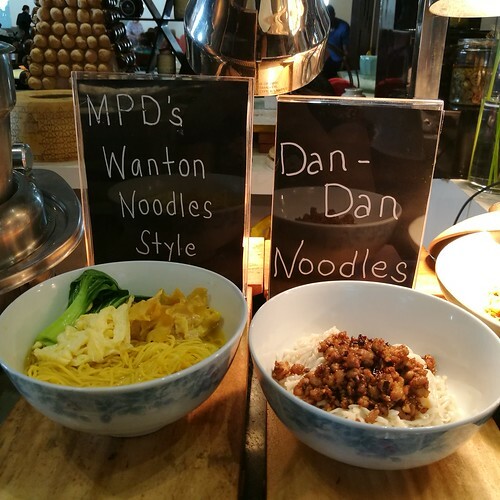 They have the Chinese pancake station, noodles and congee station giving you more options to your choice of the kind of breakfast you want to have. The Chinese breakfast buffet was assembled by the Marco Polo Hotels committee together with chefs from Marco Polo Changzhou, Xiamen, Ortigas and Nicolo Chengdu. The 8 pillars of Chinese breakfast includes rice, noodles, steamed, fried, soup, eggs, fruits and beverage like tea and fresh fruits will surely be prominent in your dining experience. 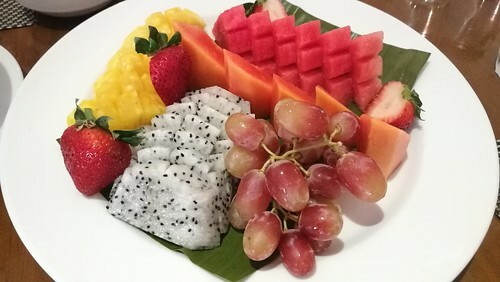 This special platter of fruits is a delightful feast to the eyes and tummy to make breakfast a more healthy meal to start your day when you dine at Cafe Marco. Hotel guests also get to enjoy the Noodles Special which is available for room service for those families and friends who want to chill and stay inside their rooms. Six different stir fried and noodles soup recipe also made it to the exclusive menu. These are available for staying guests in-room dining only. Among the six, the Chongqing spicy noodle soup was a common fave in our group. The classic wanton noodle soup, when served hot, for me is still comfort food especially on a rainy day. As Marco Polo Davao Executive Chef Alex Destriza would put it, “Food is like human evolution, it continues to evolve, improve and innovate. We are excited to present the Chinese items in our breakfast buffet and in-room dining menu to bring a distinct Chinese flavor in our offerings. You may opt to go for ala carte and savor the authenticity one cuisine at a time at the Lotus Court at the third floor of the hotel. And in perfect timing, the Althaus Tea will be a perfect pair to your meals with its elegant flavors that you can only enjoy in the hotel. 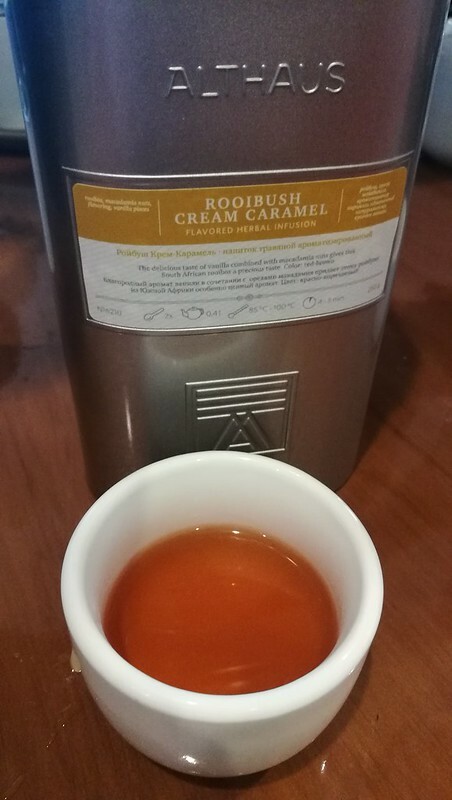 The Rooibush Cream Caramel flavored herbal infusion is the recommended tea served and partnered if you avail of the afternoon tea at the Lobby Lounge of the hotel. While this Manila Mango flavored fruit infusion has the most interesting flavor for me among those we’ve tried. 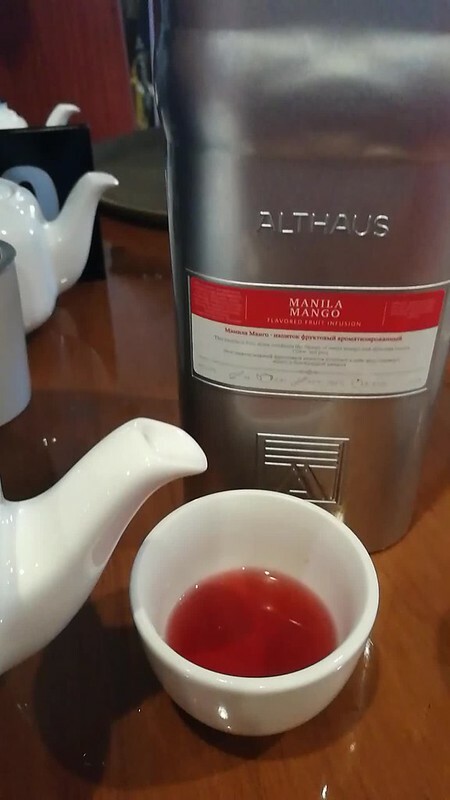 You have to try the other Althaus Tea that they are now offering at the hotel since we each have our own preference and as they say, our own cup of tea! 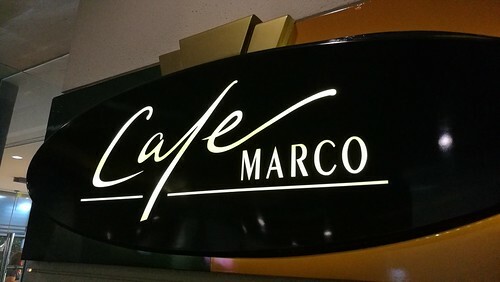 Enjoy the sumptuous breakfast buffet at Café Marco for Php750nett per person. Plus don’t forget to try the Althaus Tea! For reservations and inquiries, you may call 221-0888 local 7223.